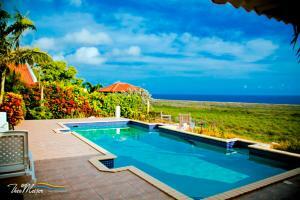 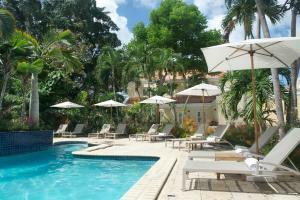 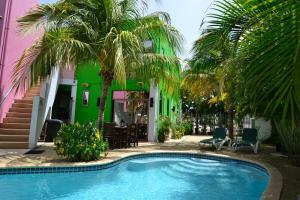 Set 7 km from Queen Emma Bridge in Willemstad, this air-conditioned apartment features a balcony. 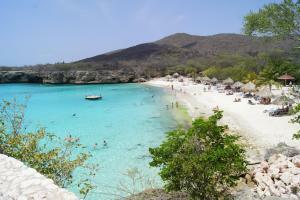 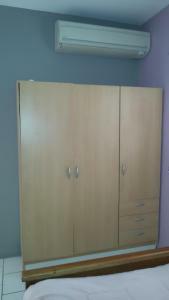 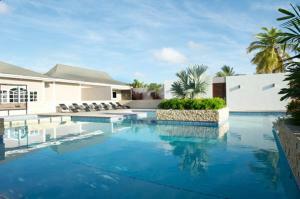 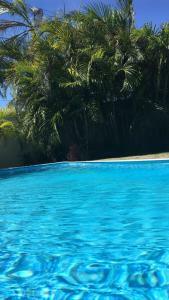 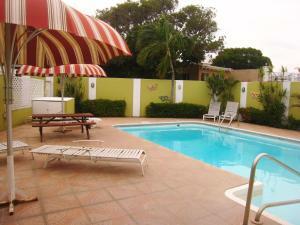 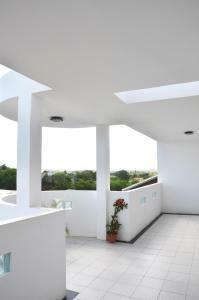 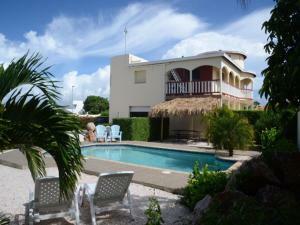 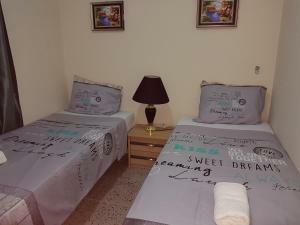 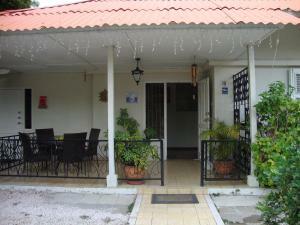 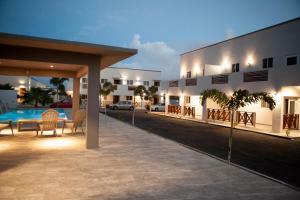 The apartment is 9 km from Curacao Sea Aquarium. 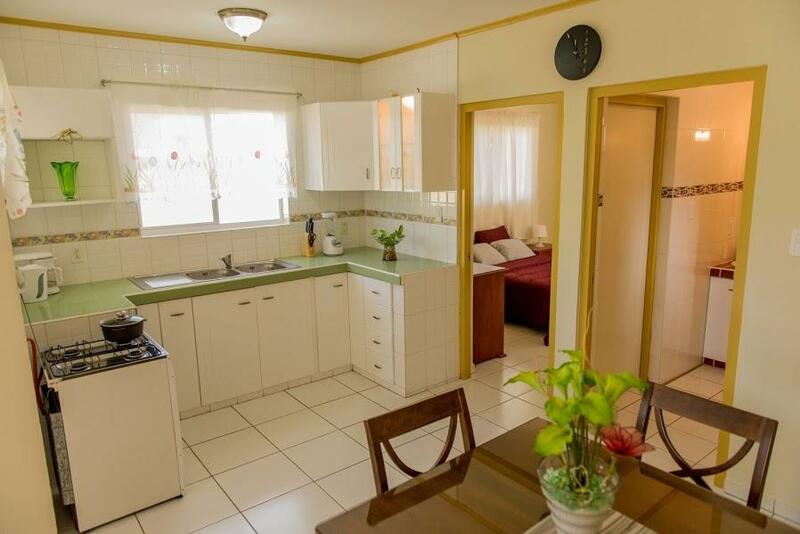 This cozy and full air-conditioned apartment features 2 balcony, with a full kitchen, lliving and dining room. Towels and bed linen are featured in this apartment.